A real estate agent is a REALTOR® when he or she becomes a member of the NATIONAL ASSOCIATION OF REALTORS®, The Voice for Real Estate®, the world’s largest professional association. 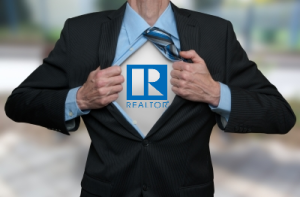 The term “REALTOR®” is a registered collective membership mark that identifies a real estate professional who is a member of the NATIONAL ASSOCIATION OF REALTORS® (NAR)and abides by its strict Code of Ethics. The NAR advertising campaign runs February through November on network and cable television and network and satellite radio, helping consumers understand the real value of working with REALTORS®. 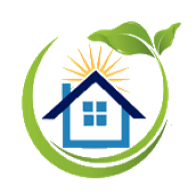 From their voluntary adherence to a Code of Ethics to their incomparable knowledge of real estate processes, REALTORS® are the experts of residential and commercial property transactions.